Our third and final cruise stop was in Puerto Vallarta on Thursday. This turned out to actually be our favorite of all three ports, even though I don’t have a million pics to prove it. because who doesn’t want to swim with dolphins?! we brought our goggles, our underwater camera and left the DSLR on the ship. Was it awesome to be close to the dolphin named Gandalf? Yes. Was it worth the $129 we paid per person? Hell no. we decided to head back to the port area, explore, have some cheap Mexican beer and enjoy the sun. 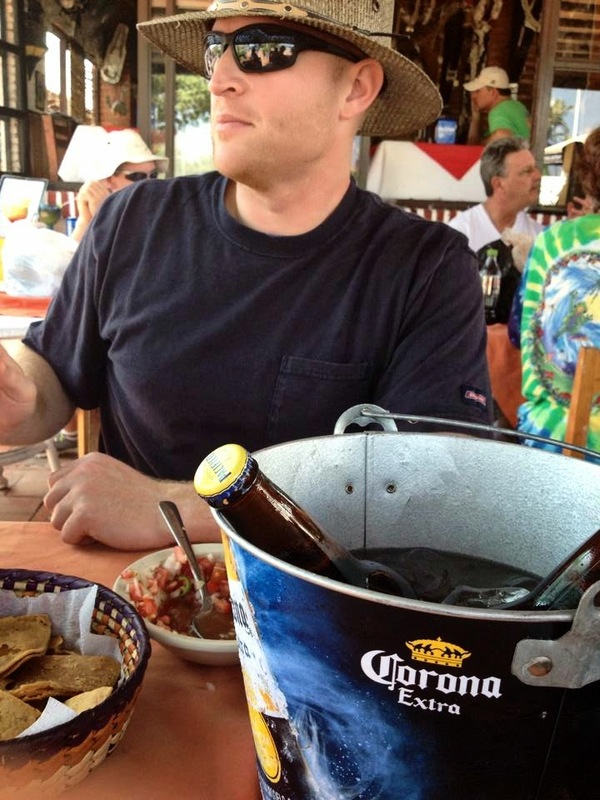 ^^^ a bucket of 5 beers for $12, plus bottomless chips and salsa? yes, please! I stumbled across a man with a baby donkey. Yes. A freaking adorable, fluffy, sweet baby donkey, which I obviously had to pet. 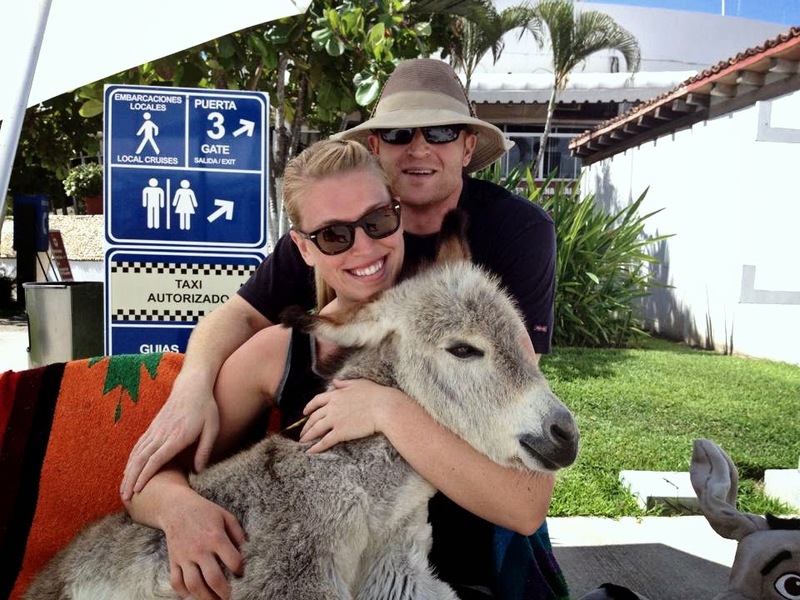 Oh yeah, and holding the donkey? It was only $1 as opposed to the $5 to hold the iguana. 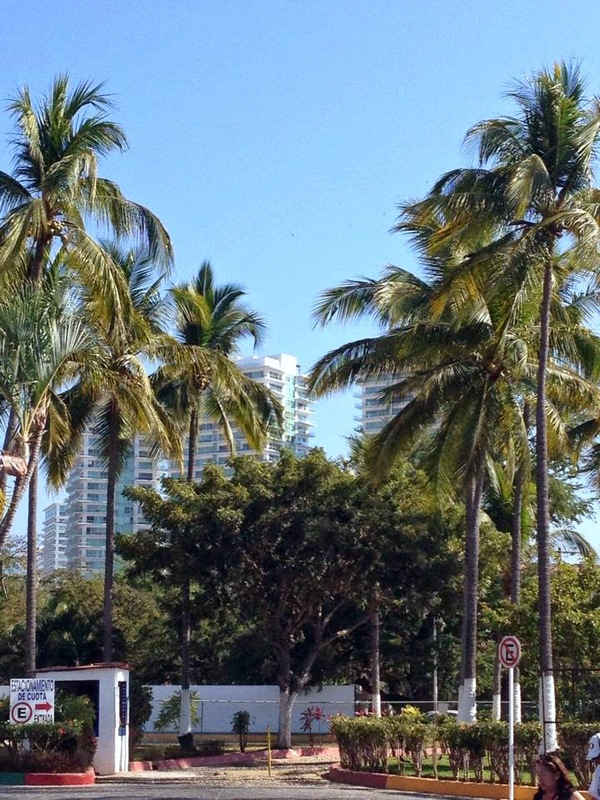 Guys, Puerto Vallarta was so friendly, so clean and so fun. and it looks like there are a ton of things to explore…plus places to go swimming. There’s something to be said about a city that understands tourism is one of its biggest sources of revenue. I think that Mazatlán was too rocky politically to fully comprehend that, and Cabo was definitely more of a party city. 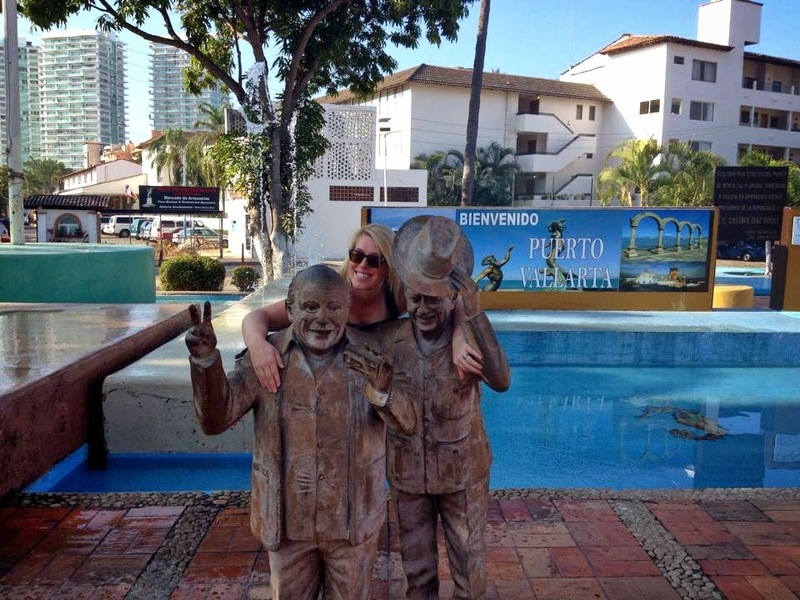 Puerto Vallart though…they were awesome, and you’d better believe we’ll be back!